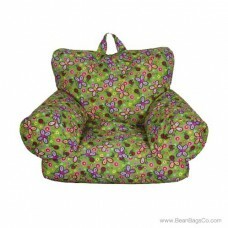 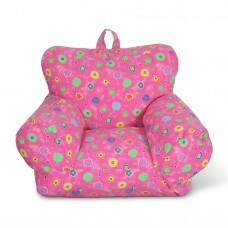 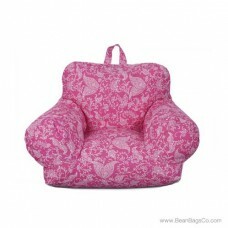 Our Tot Sofa in Happy Butterfly pattern is the essential lounger for your child seating needs. 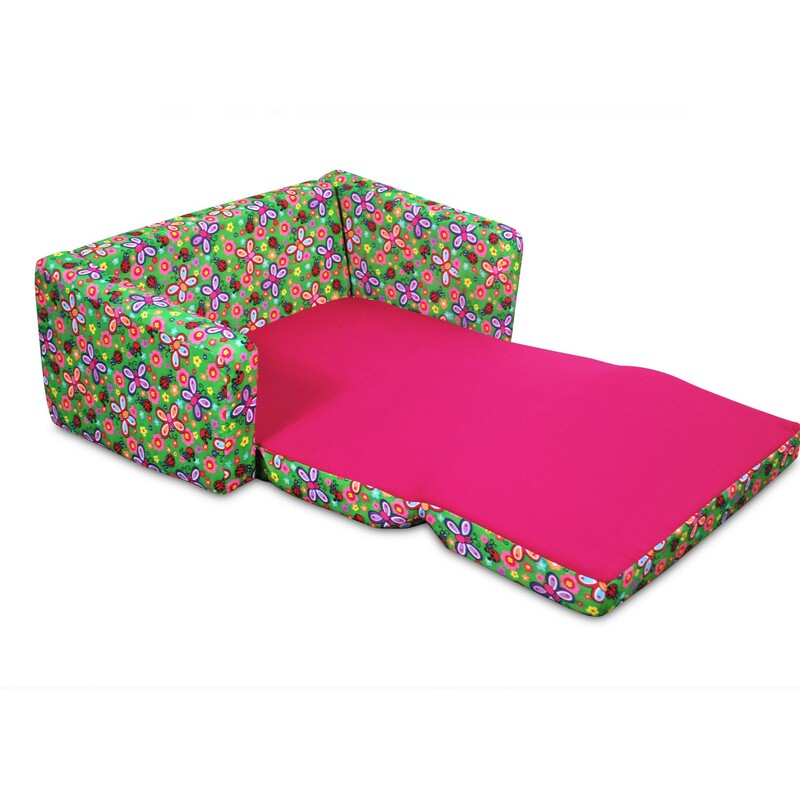 This toddler sofabed has it all: a complete foldout bed that your child can take anywhere along with a fun, vibrant butterfly print and durable construction for hours of comfort. 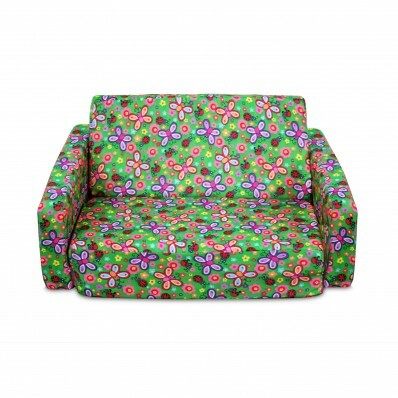 This sofabed is perfect for traveling to friends’ or relatives’ houses for overnight visits. 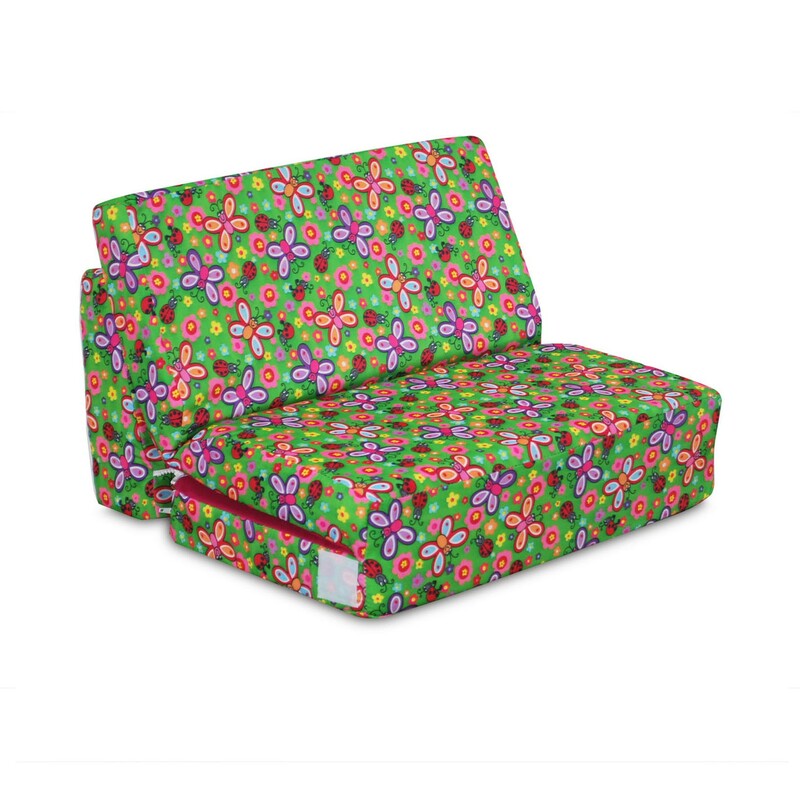 Just pack it up in its own carrying case and you are ready to go on an adventure! 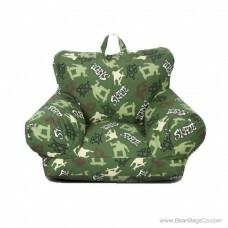 You can also use this piece as a child sofa for watching television, reading, or relaxing at home. 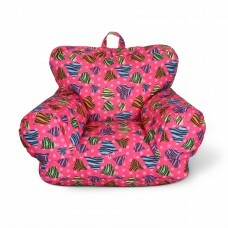 Instead of adult-sized furniture, your child’s Tot Sofa can serve as his or her seating for all home-based activities. 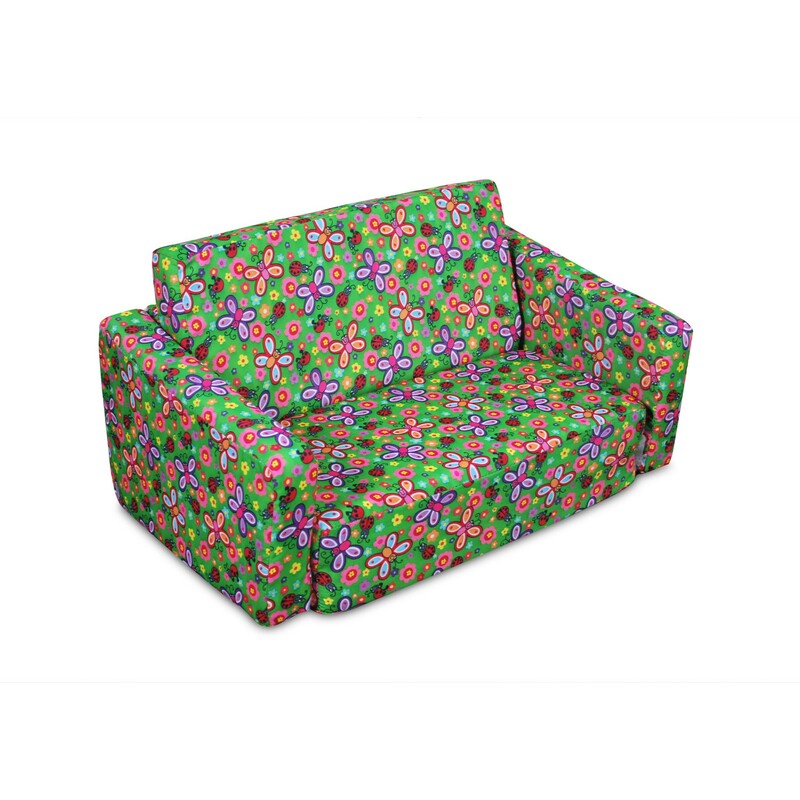 Best of all, this piece can easily be moved from one room to the other. 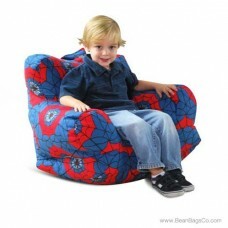 Your child can spend the day in his or her room playing then you can bring the sofa into the den for movie night. 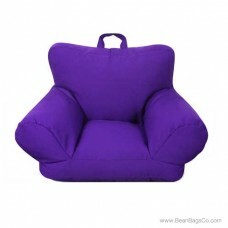 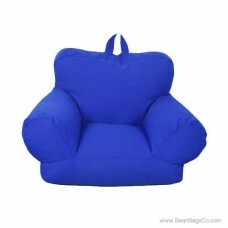 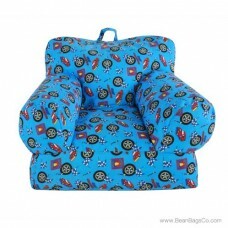 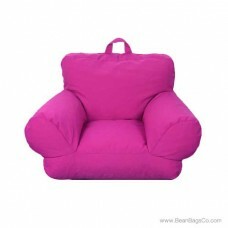 Unfold this great lounger and allow your child all the comfort of his or her special seating.